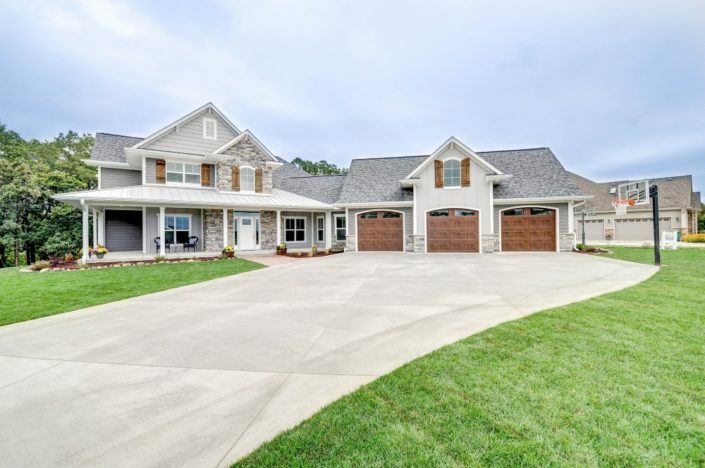 The home pictured above and below is an example of what our custom home building contractors are capable of; and we’d love to build you a home just as beautiful. Whether you’re building in Franksville, or the surrounding areas in Racine and Kenosha, Bower Design & Construction is an incredible choice. During the design process, we will go over every detail with you to ensure the approved design and end results match your unique specifications. 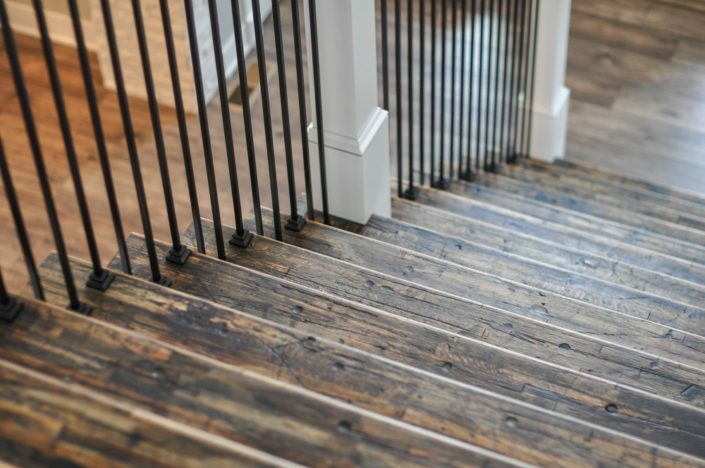 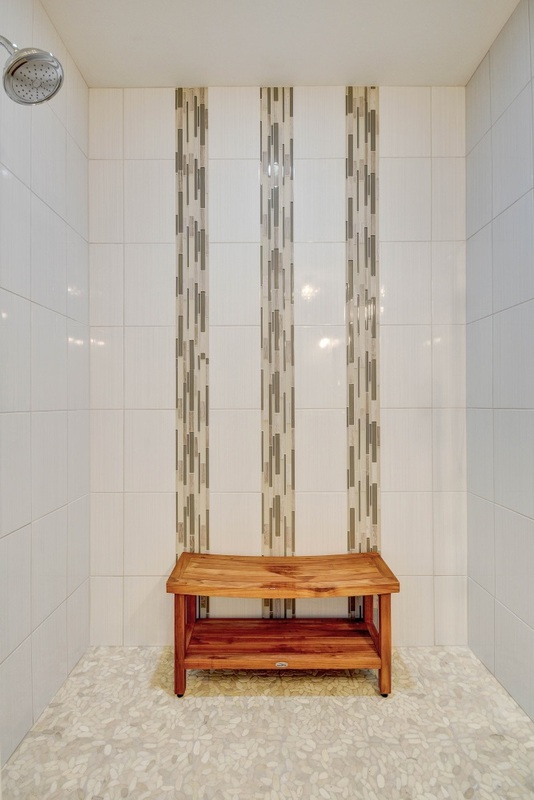 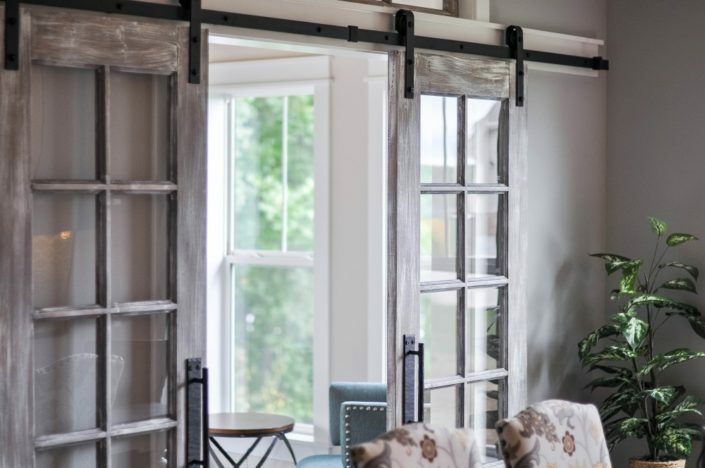 When you choose to partner with Bower on your residential building project, one-of-a-kind results are guaranteed! 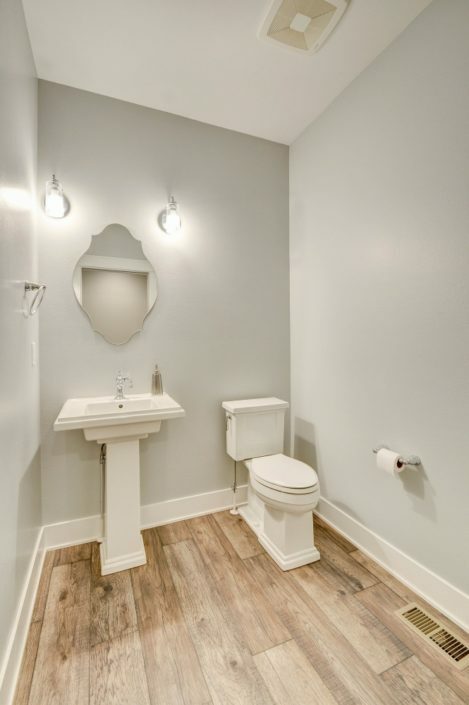 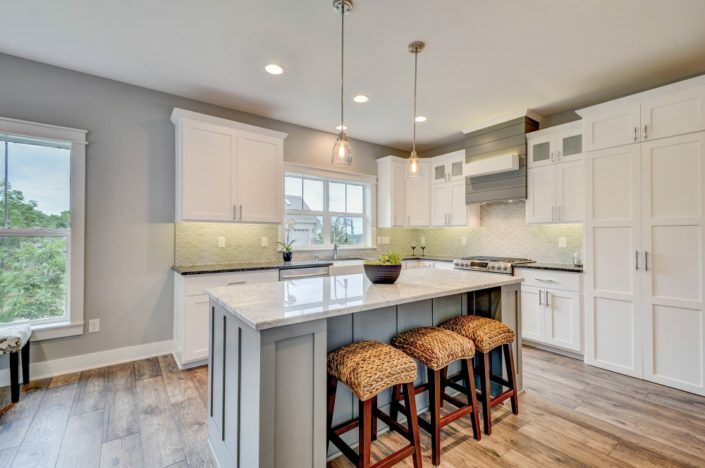 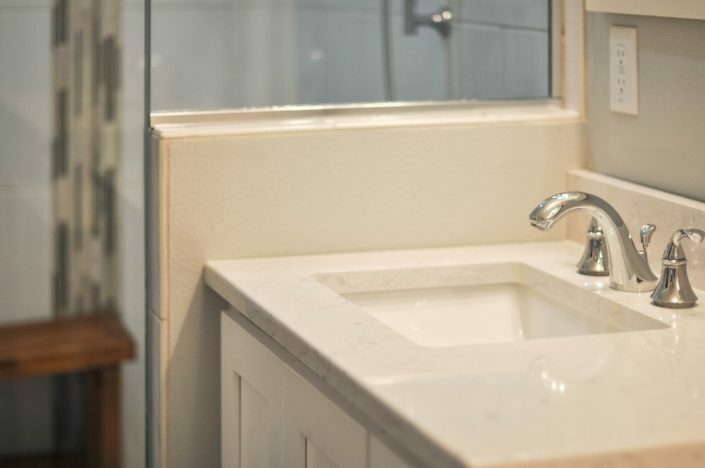 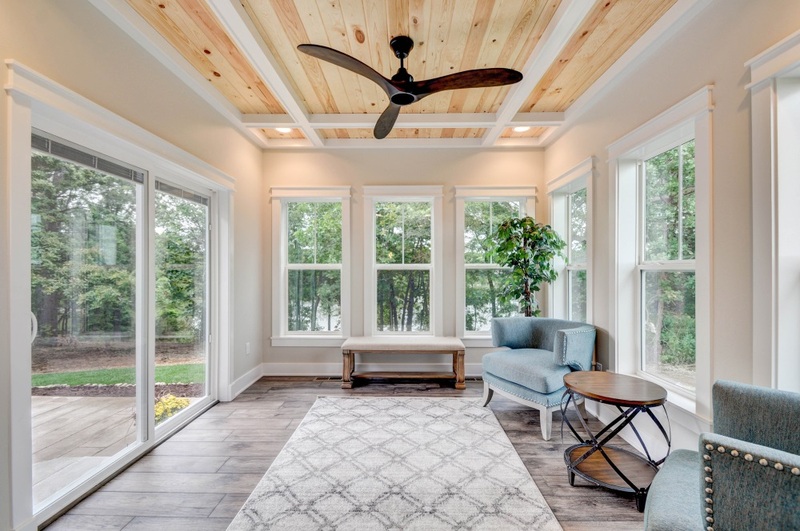 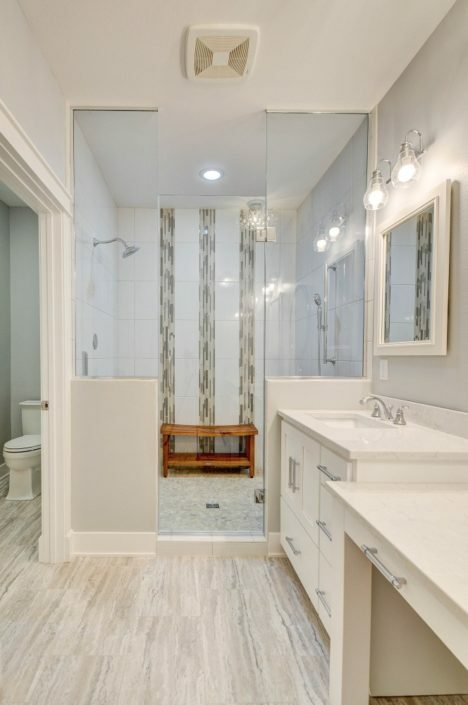 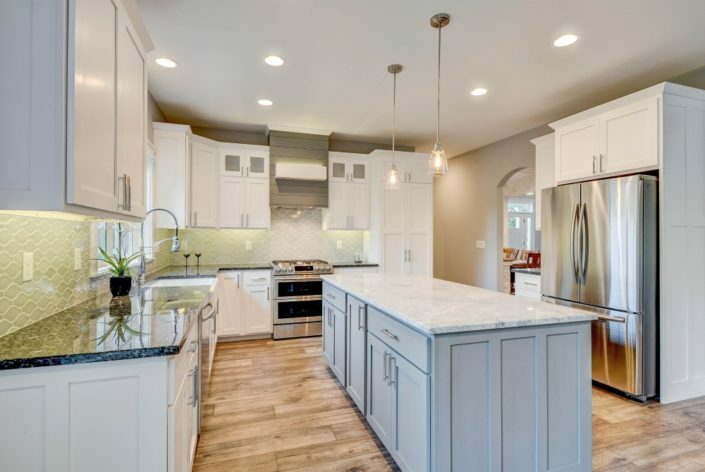 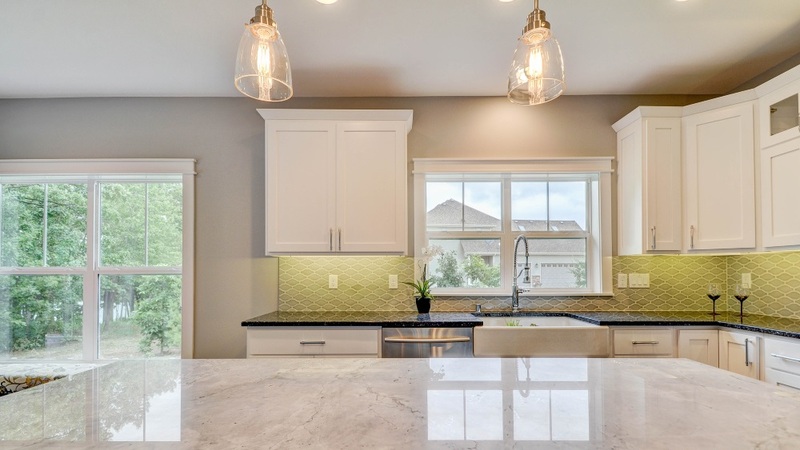 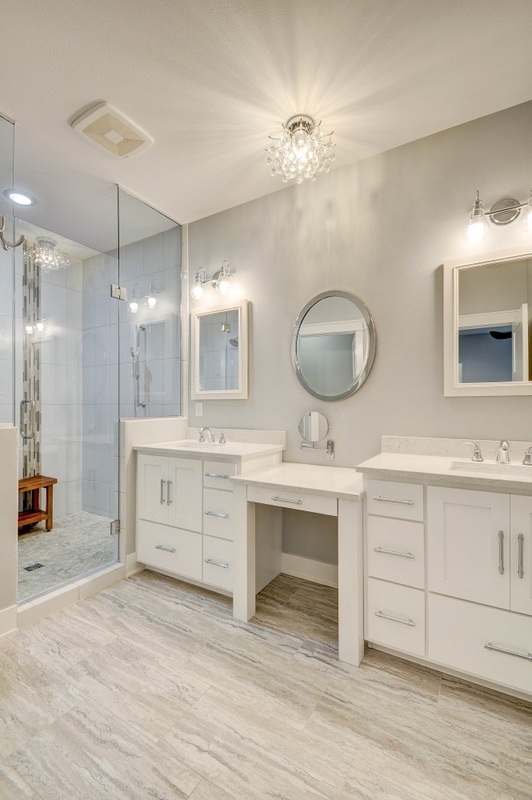 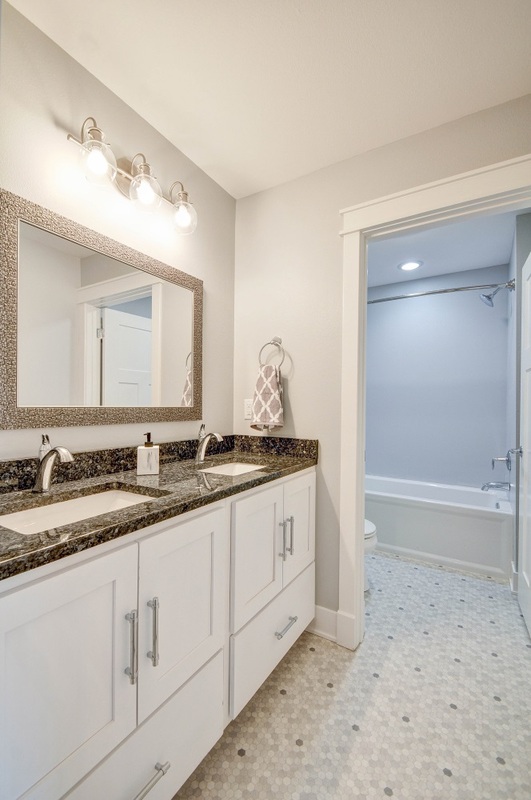 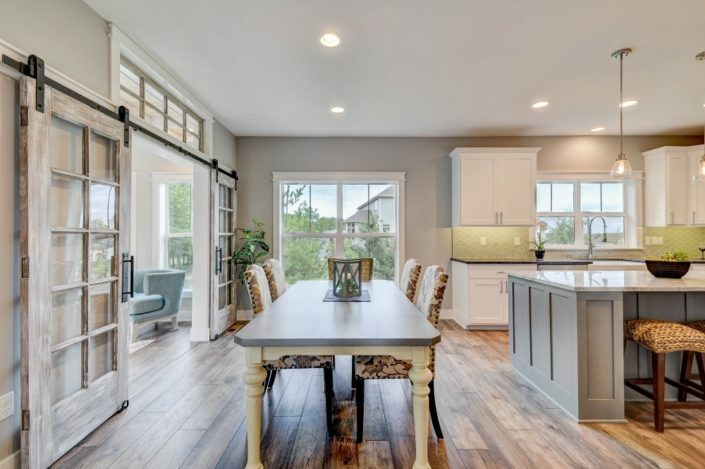 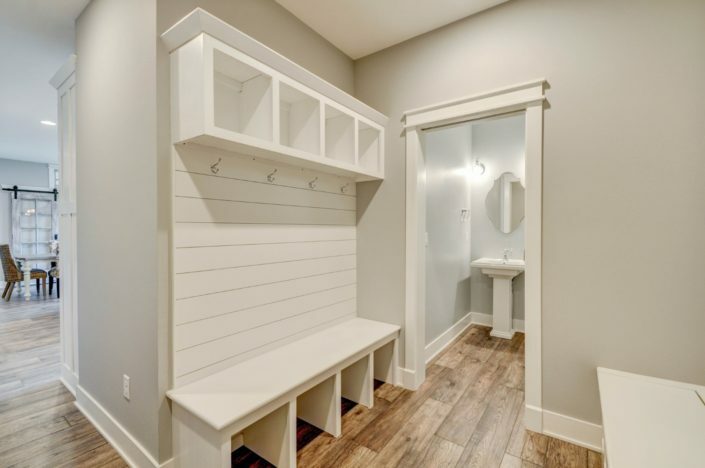 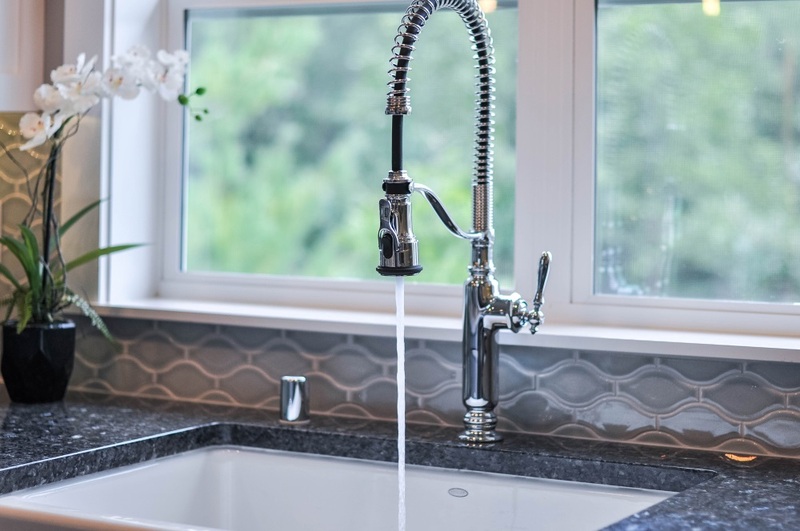 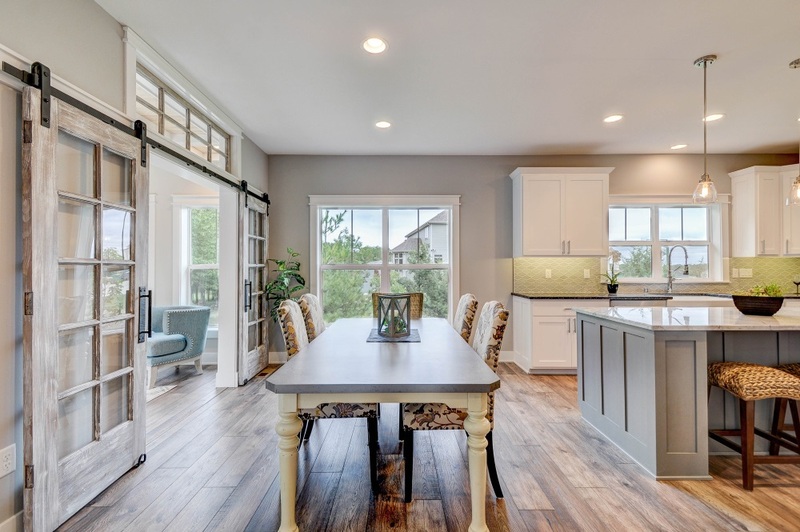 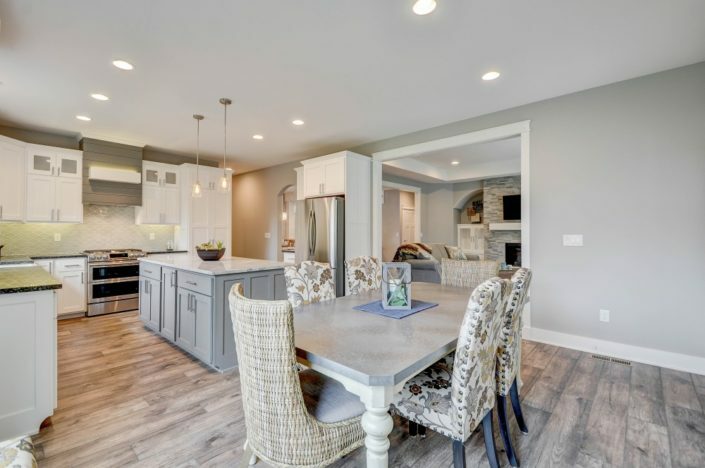 Whether you’ve been dreaming of a spacious kitchen, spa-like master bath, entertainment room, or something else entirely; we’d love to discuss your ideas and what our builders have to offer. 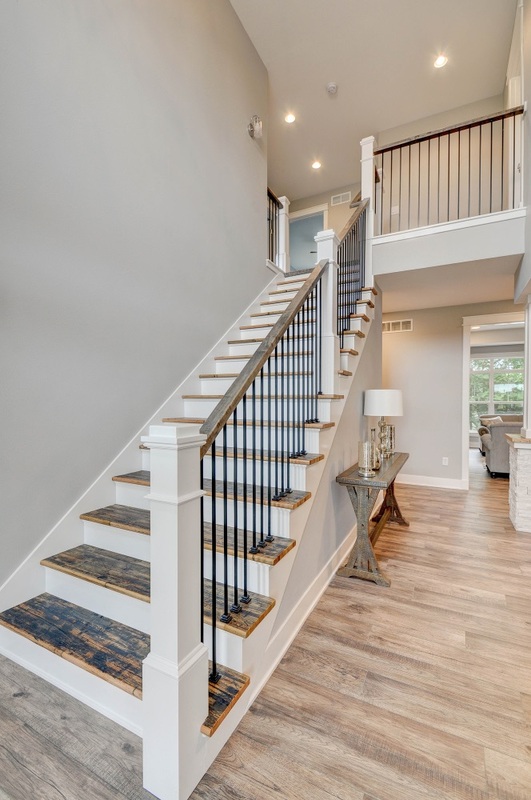 Don’t hesitate to give us a call if you have questions, would like an estimate, or are ready to get your custom home design started. 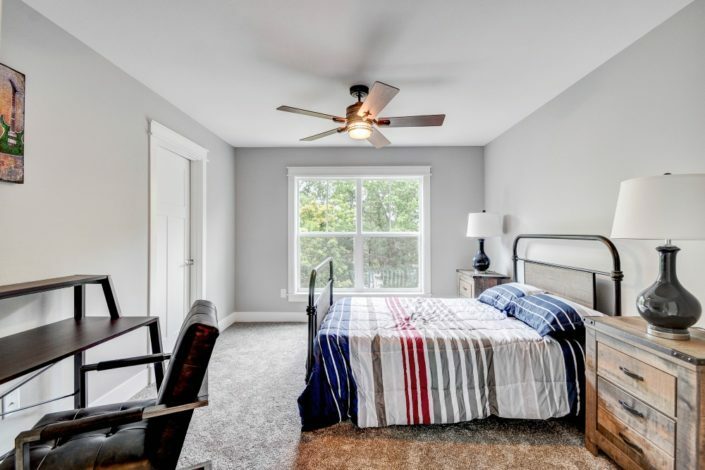 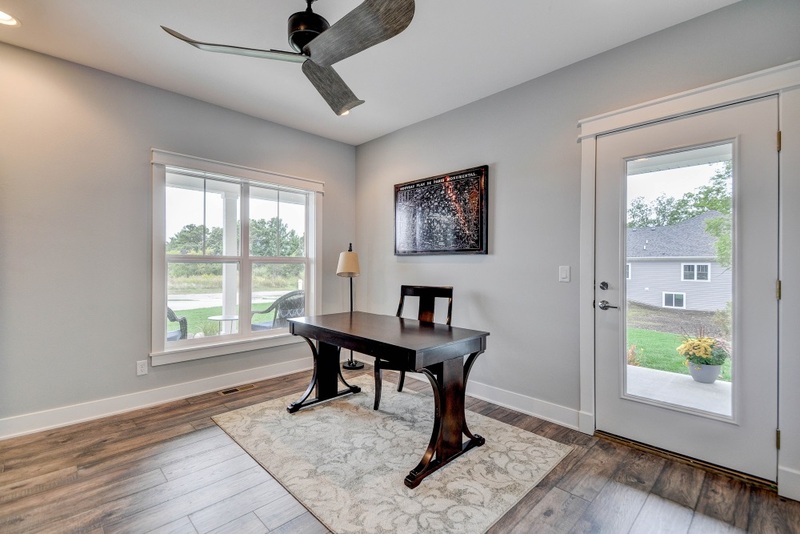 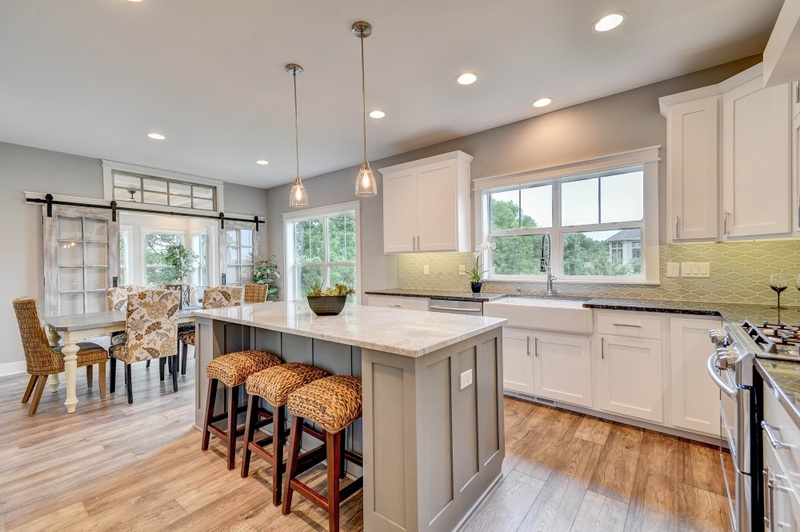 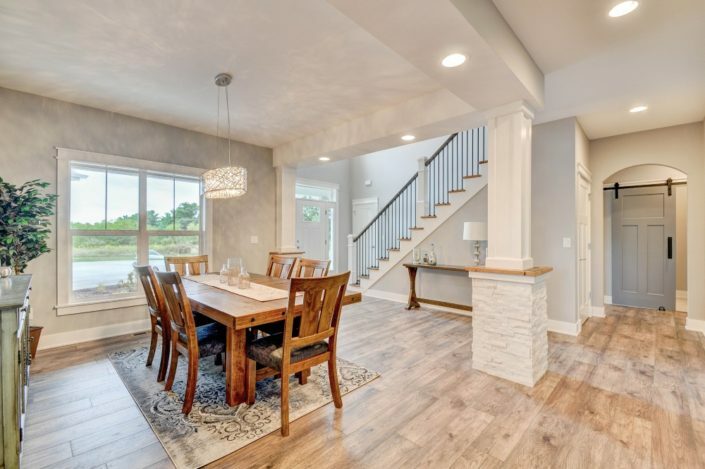 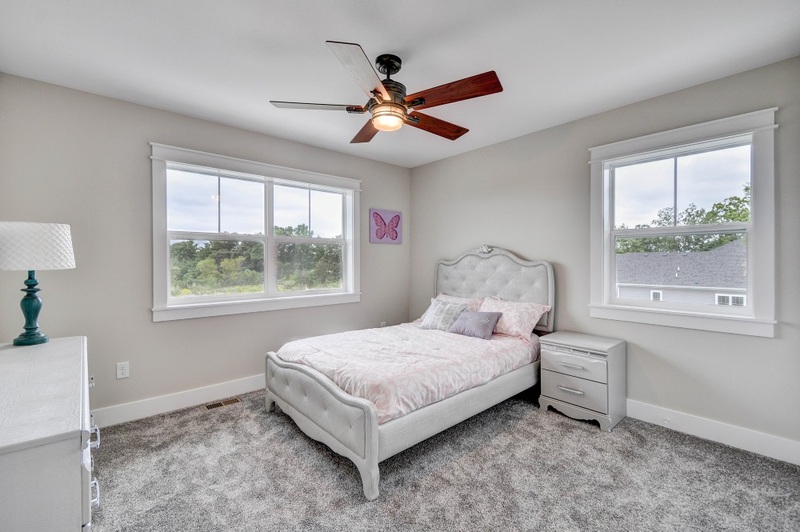 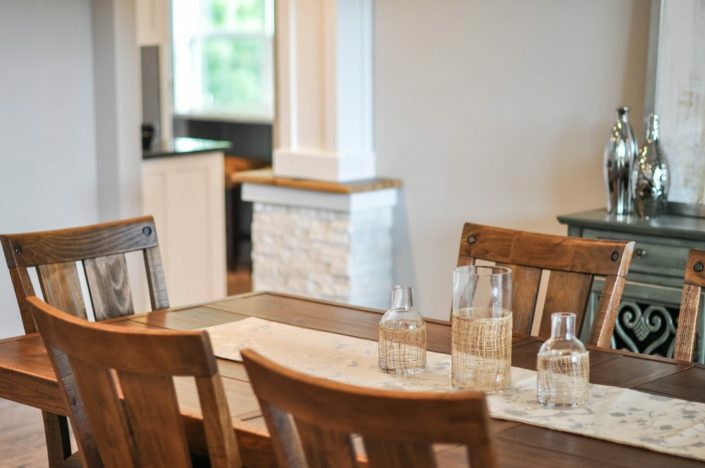 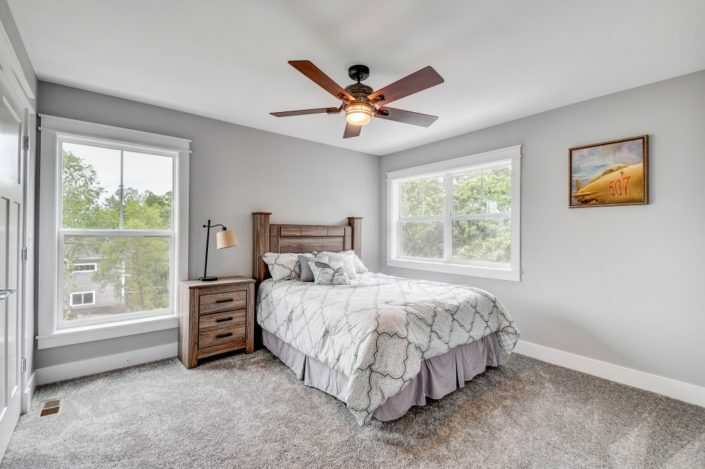 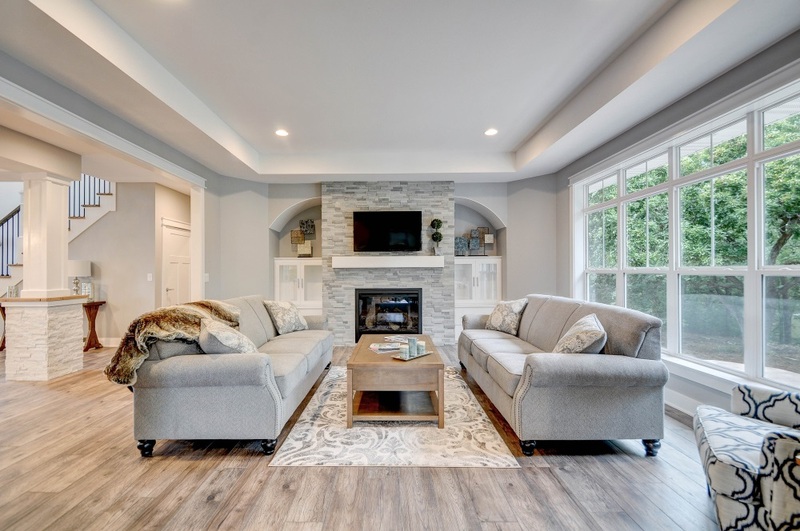 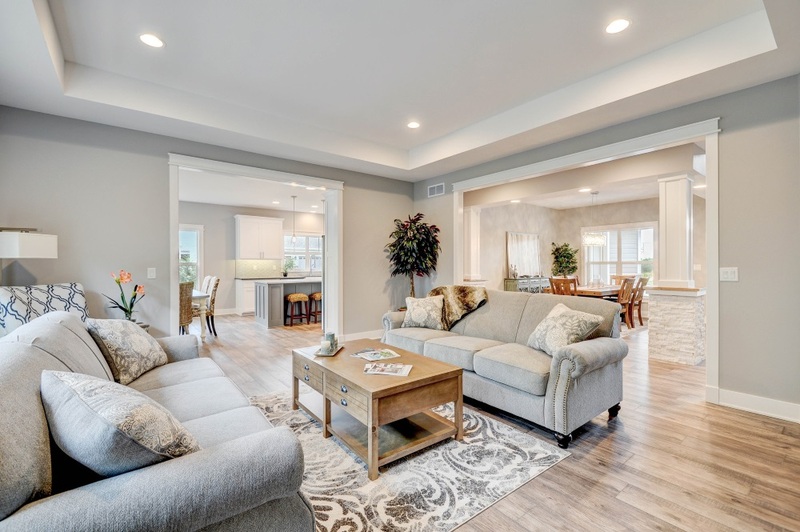 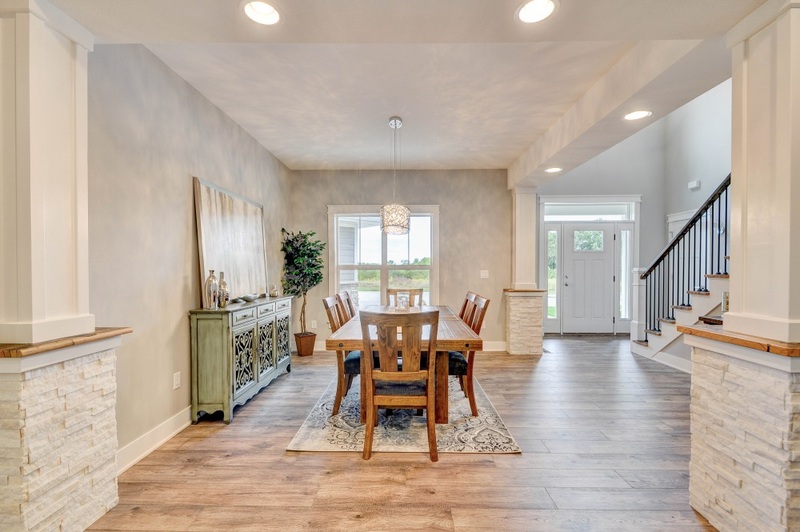 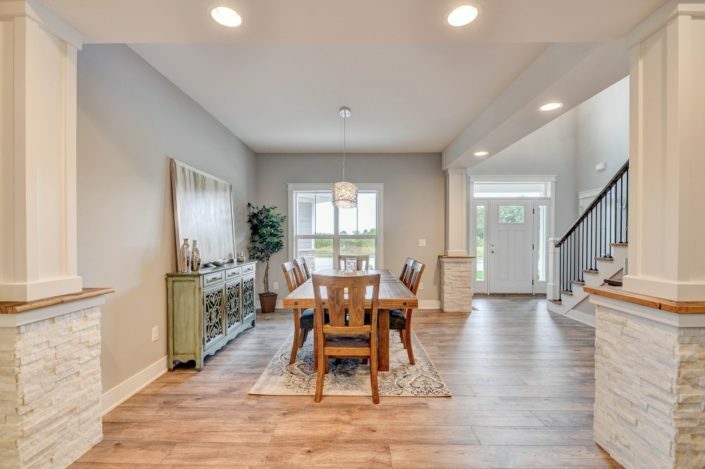 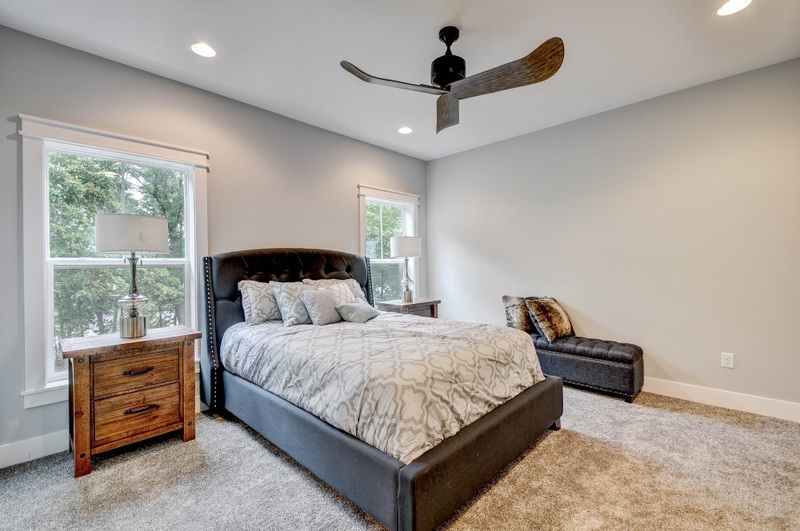 We’ve been building new homes in Racine and Kenosha for more than 35 years, giving us the expertise, resources, and network to get your project done with incredibly accurate results. 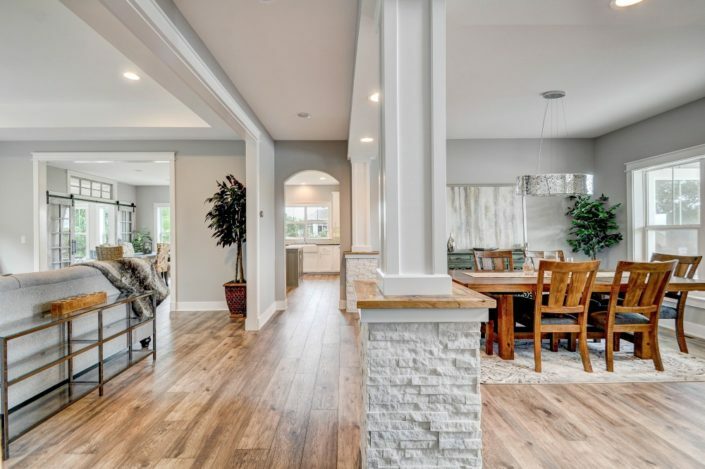 If you’re building a new home in the Franksville area, contact us for a quote!